A divorce is a legal procedure that ends a marriage, and spans over two stages. This simple overview will help you to understand the general gist of divorce law in Singapore. Your Singapore divorce lawyer will assist in making sure you meet the criteria to file for divorce in Singapore. The second stage relates to the terms of settlement on ancillary matters. 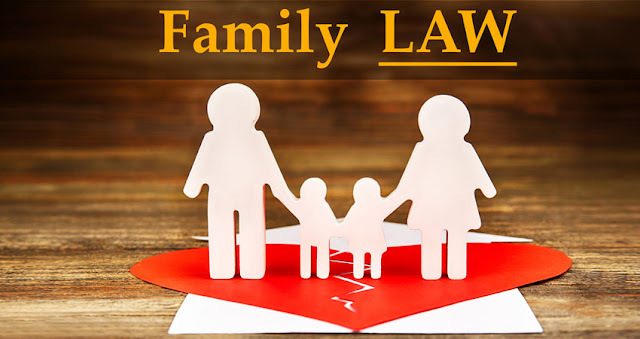 Ancillary matters are matters relating to your child’s (if any) custody, care and control of said child; division of matrimonial assets, maintenance (for wife or the child). Muslims marriages are governed by Sharia Law and thus an application for divorce cannot be made in the Family Justice Courts. You must be eligible to apply for a divorce in the Family Justice Courts. There are certain pre-requisites before you can make an application for divorce in the Family Justice Courts. You cannot remarry until a Final Judgement is obtained. You must wait until the Court has dealt with all the ancillary matters in your divorce, or for three months, whichever is later, before you can apply for a Final Judgement. You do not need a lawyer to get a divorce. However, you will not be exempt from the legal, procedural and formal requirements of conducting Court proceedings. The Court, being a neutral party, cannot give you any advice on what you should say or do. Only a qualified lawyer can give you independent legal advice on the merits of your case. If you are uncertain of what to do, seek advice from top divorce lawyers in Singapore to assist you.